AKUTARE "Riot city" 5,00 EUR / 20zł (Schizophrenic) Schizophrenic Records is proud to bring you the first release from a band being hailed as the most important new group to hit the streets of Tokyo. 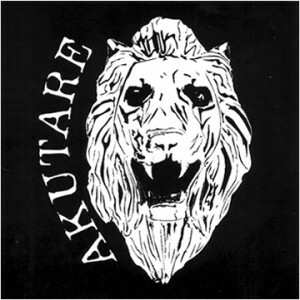 AKUTARE play a mixture of 80’s era Japacore with strong MOTORHEAD and MC5 influences. 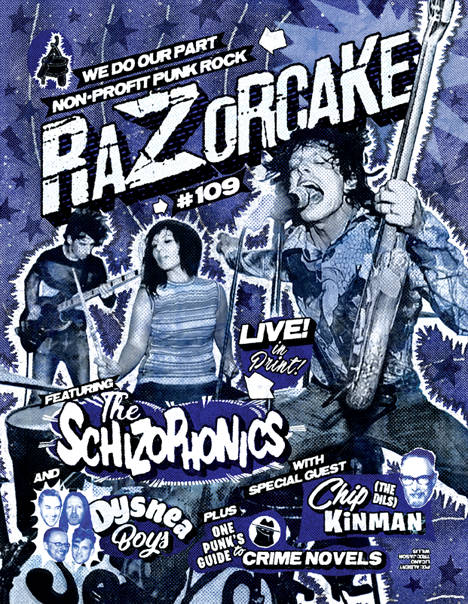 Riot City delivers four strong willed, high energy songs with a driving, over the top, punk rock n roll sound. AKUTARE features members of EXTINCT GOVERNMENT and ex FROM BEYOND.